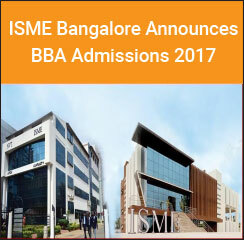 International School of Management Excellence (ISME), Bangalore has announced admissions for its under-graduate management programme Bachelors in Business Administration (BBA) for the year 2017. 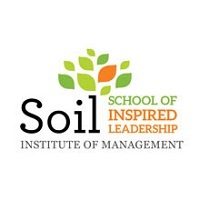 Founded in 2006, ISME allows students to attend London School of Economics summer school and has academic partnerships with Carleton University, Canada along with Daffodil International University, Bangladesh. The three year full-time BBA programmes will be offered at the Bangalore University campus along with an international internship in Singapore as part of the curriculum. 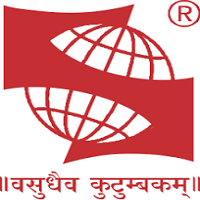 Online Mode – Aspirants need to register on the official website of ISME Bangalore and download the application form. Offline Mode – Aspirants can contact the admission coordinator at ISME Bangalore address. A cheque or demand draft of Rs. 1000/- must be sent along with the written request to the admission coordinator, drawn in favour of International School of Management Excellence, payable at Bangalore. Completed their Bachelors or Masters degree examination from a recognised institute. The field of study can vary from Commerce, Management, Arts, Science, Engineering, Technology or equivalent. A minimum of 50 per cent aggregate marks must be acquired by the candidate in the passing degree examination. Candidates should have acquired a decent score in one of the Management Aptitude Test. Prior work experience will also be given significance during the selection procedure. An interview round will be conducted with a panel of experts if the above mentioned criteria are in the favour of the candidate. 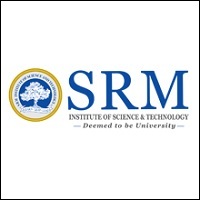 ISME Bangalore or Alliance Bangalore where should I expect to get a better placement,ROI and faculty plss suggest. How good ISME Bangalore is Than FIIB Delhi and Jims Delhi compared to best placement best Roi and faculty where should i get all of this. How good ISME Bangalore is than Asia Pacific institute of management compared to best placement and good ROI ,FACULTY. I select ISME Bangalore for doing mba in marketing .is it really good for good placement,faculty.can i expect good Roi from here. Your ISME Bangalore brochure has been successfully mailed to your registered email id .